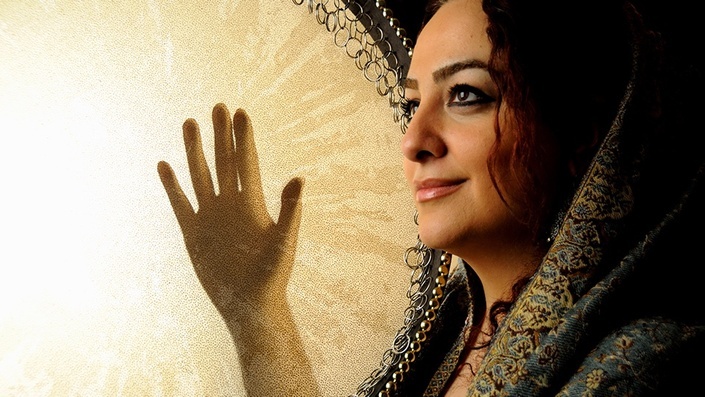 Naghmeh is an internationally acclaimed performer and teacher on Iranian percussion. She learned traditional Iranian percussion with her father Mahmoud Farahmand and other renowned teachers. In the Worldpercussin Academy, she teaches ow to play the Iranian Frame Drum Daf and uses international drumming language to make the course easier understandable for international students. Learn to play the traditional Iranian Frame Drum Daf with Naghmeh Farmhand.